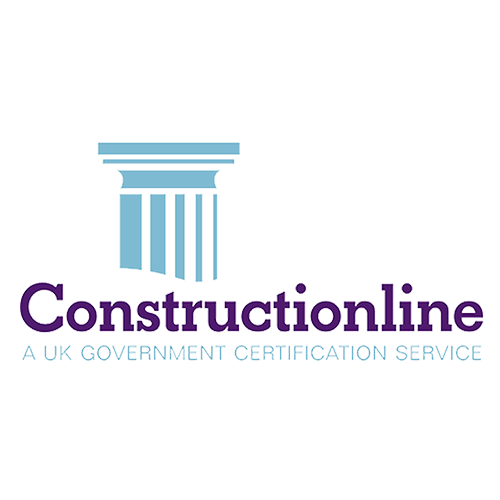 Are you a new or existing contractor? 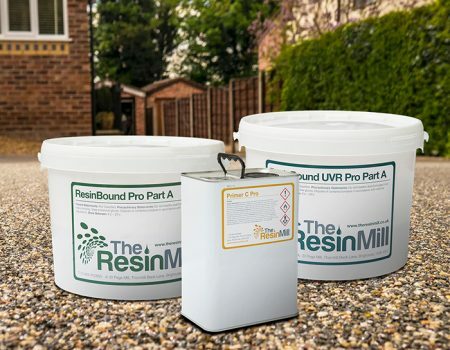 Make sure your projects are the best they can be by using the Resin Mill’s premium quality resin driveway materials. 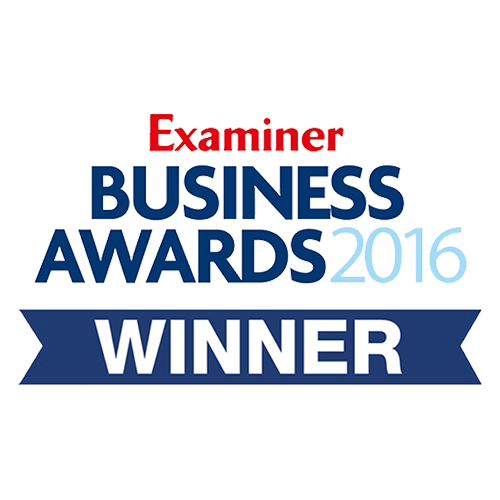 Our advice and service won’t be beaten elsewhere. Looking to supply resin bound? 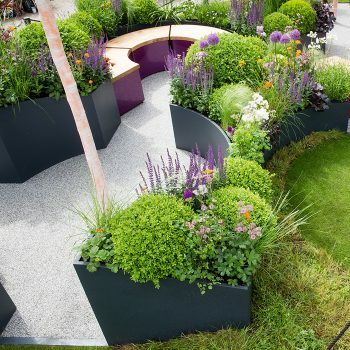 We can offer you the perfect supply chain and support for your customers to learn about our fantastic resin surfacing solution. 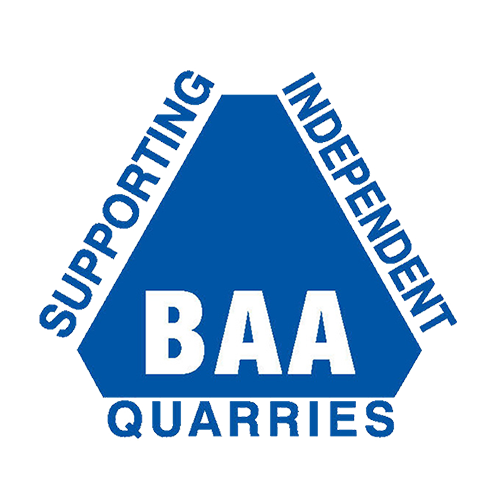 We can help you with everything you need to know about the UK’s fastest growing permeable paving system. 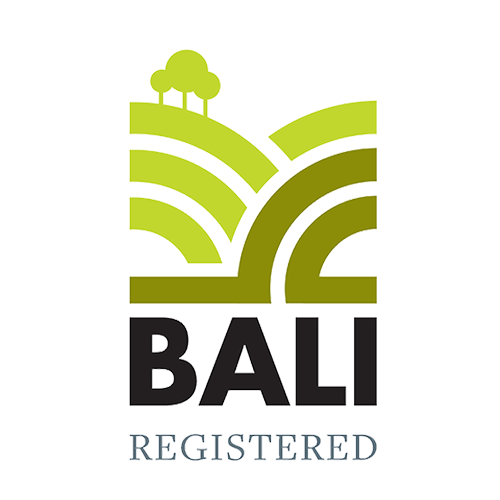 We are the nations favourite resin bound and resin bonded material trade specialist. 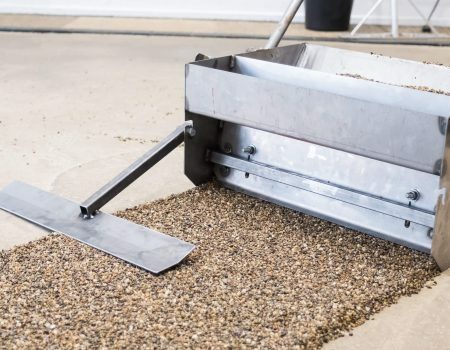 The Resin Mill is the UK’s largest supplier, offering trade supplies of resin bound and bonded surfacing materials to contractors across the UK. 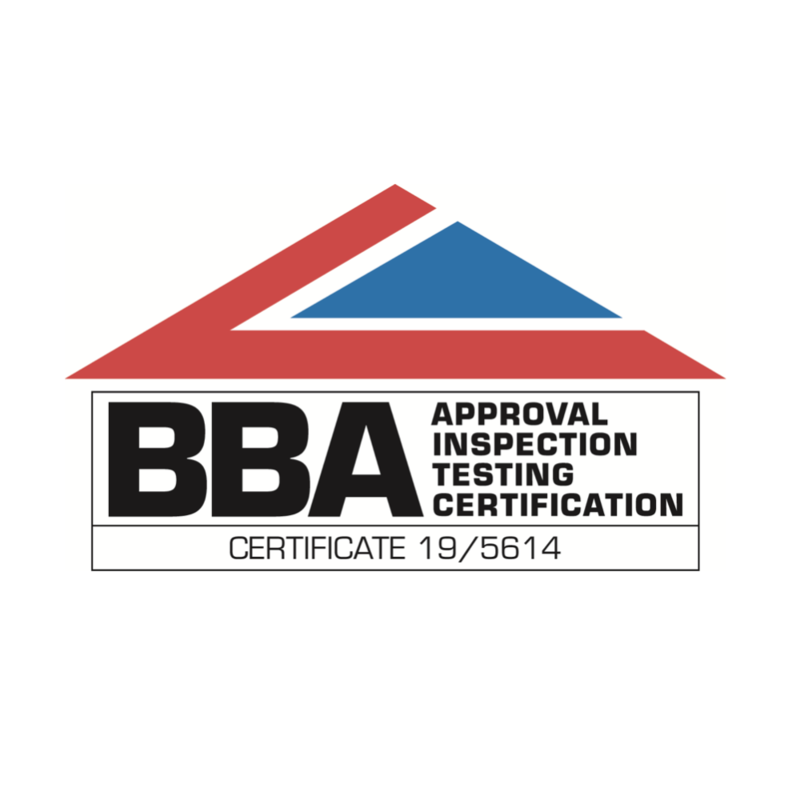 We offer specialist advice on installation, next day delivery and the highest quality resin materials on the market. 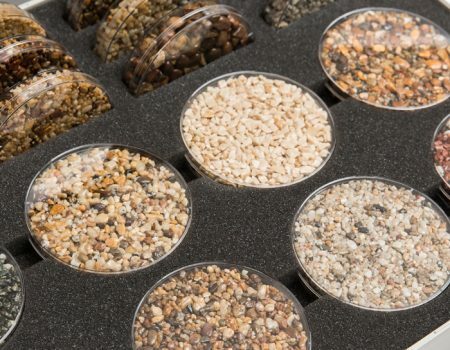 The Resin Mill offer a one-stop-shop to those installing or setting up in the resin bound industry. 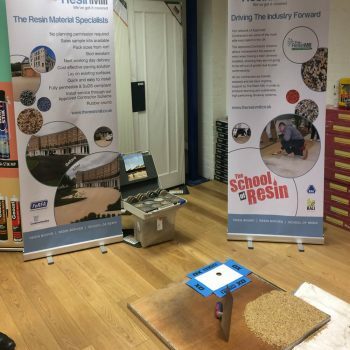 We run market-leading resin bound training courses. 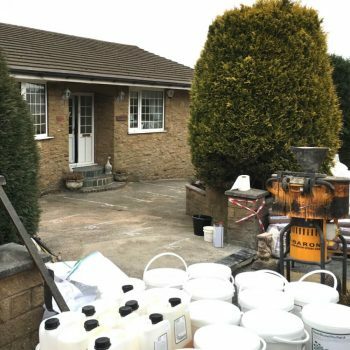 If you are looking to start in the industry or are already a contractor laying surfacing materials, see our supply service as to why you should be using us and our products. 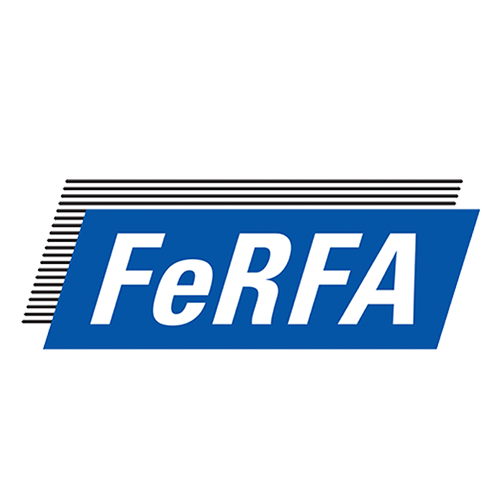 Why not give us a call and see how we can help you reduce your costs on resin and dried aggregates by speaking to one of our resin bound advisors today.